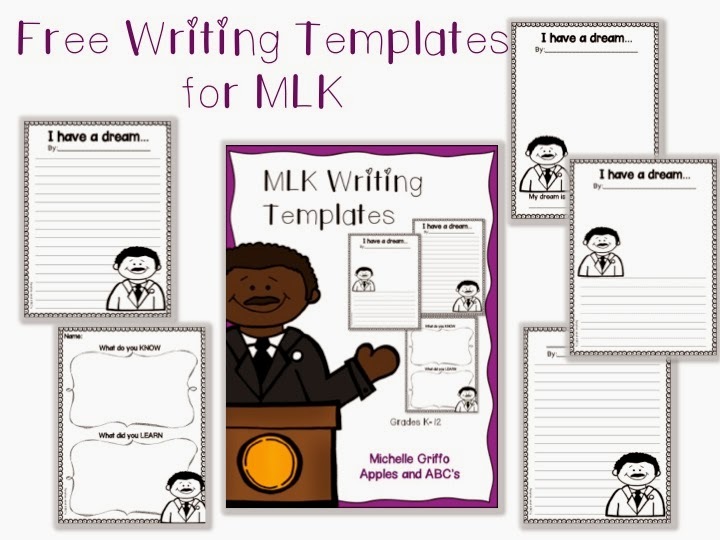 I am getting organized for MLK day next week, and I wanted to share some MLK Writing Paper that I put for free in my TpT Store. We brainstormed what the kids already know about MLK. I am so excited to continue our study this week and next! If you are looking for final draft paper, or paper for the little ones, please take a copy! Sad green cast. :( But look at him still writing!!! I love your freebie! It's adorable. We learn all about MLK next week and this will be a great addition to my resources. Thanks for sharing!